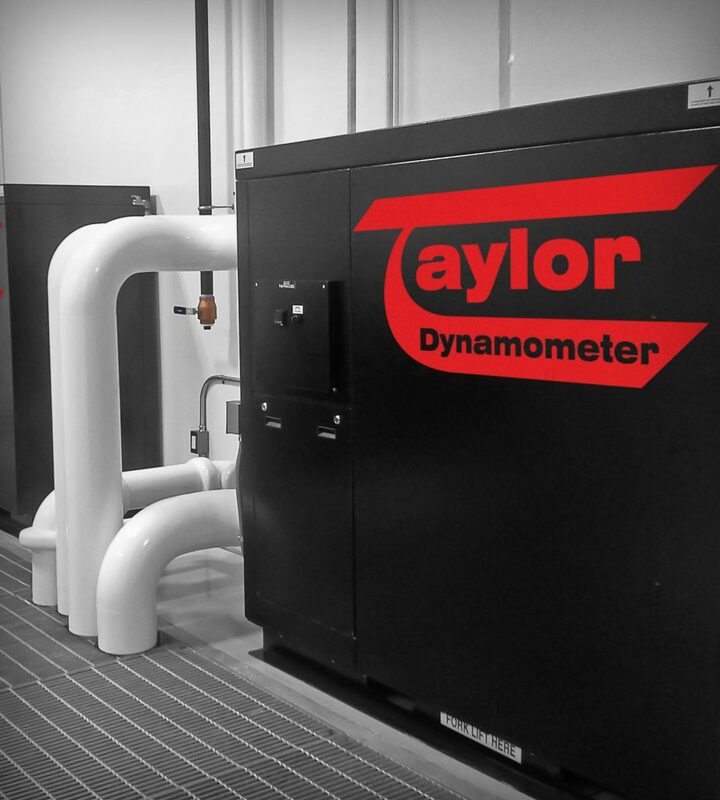 You have a variety of options for proper cooling of your test cell. Your Coolant Storage and Distribution System must take into account your test cell layout, the amount of coolant required by the engine and capabilities of the engine and pumps. A temperature controller with full PID auto tuning. Offering a family of Closed Loop Cooling Centers (CLCC), each sized to handle the heat rejection rates of 1,250, 2,500, 4,250 and 8,000 hp (932, 1,864, 3,169 and 5,965 kW) engines. The CLCC allows you to use a glycol-based coolant to regulate an engine coolant circuit temperature while cooling the CLCC with the facility process water. Specially designed for quick connect and disconnect between the engines and cooling column and/or LTA. Designed to regulate the secondary water circuit temperature on engines that use an onboard liquid-to-liquid heat exchanger (other than jacket water) to cool charge air. 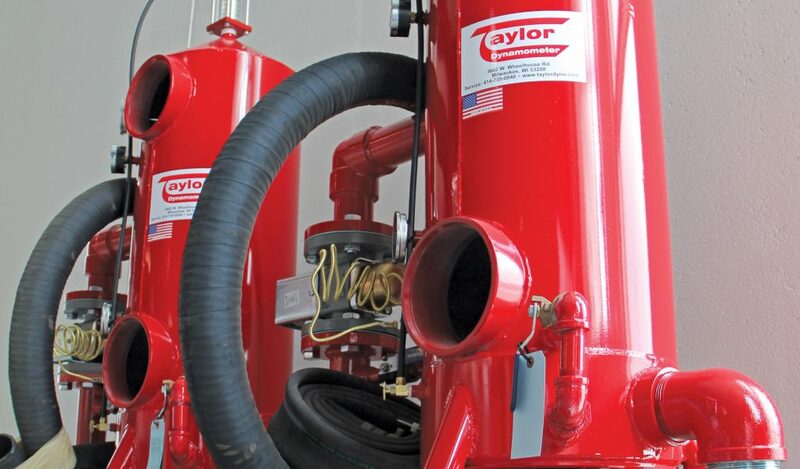 Discuss your application with Taylor’s engineering team.